I read this and found it interesting, thought you may like it. Check out Cam Newton, Panthers Land Sports Illustrated Coverathttp://blackandbluereview.com/cam-newton-panthers-land-sports-illustrated-cover/. Good news – The Carolina Panthers are getting more love nationally. Cam Newton is featured on this week's national cover of Sports Illustrated, with right guard Trai Turner making a nice cameo. Inside, SI writer Austin Murphy, who spent last week in Charlotte, profiles the "superhero" qualities of Carolina's quarterback. 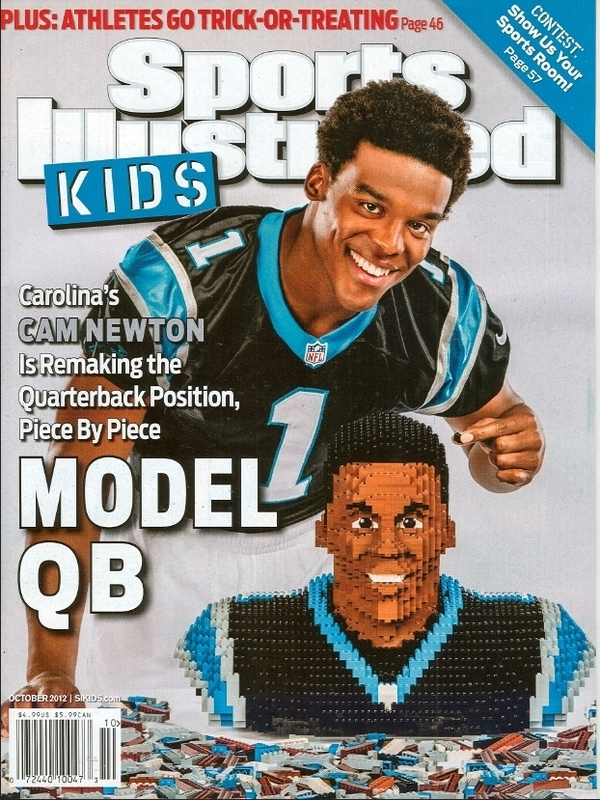 Newton landed on SI's cover multiple times when he led Auburn to the 2011 national championship, and in 2012, he and his LEGO Mini-Me were on the front of SI for Kids, but this is the first time he's on the front of the big boy mag as a member of the Panthers.